Unity 3D is an extremely powerful development platform that is highly flexible and that can be used for the development of 2D as well as 3D games. The games developed with Unity 3D have the added advantage of being multiplatform and also that it is easy for developers to create stunning and interactive games. Unity 3D is a very feature rich package that has plenty of tools that are required to build a good game on just about any platform. Thus it goes without saying that the people behind Unity 3D are relentlessly improving the software and adding more platforms to the already very long list of platforms it supports. The current version of Unity 3D is ‘Unity 5’ and it has a very long feature list. Here are some of the salient features. Import pipeline to solve every need. Does Unity 3D require programming experience? 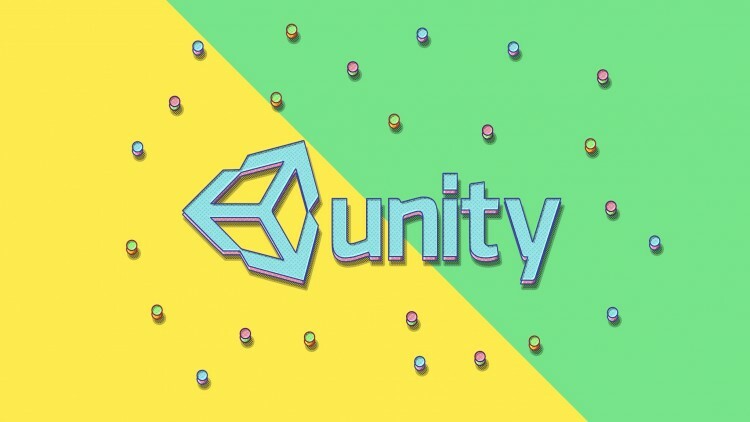 There are many articles published on the internet that describe how easy Unity 3D is and that it does not require a lot of technical skills to develop a game using this software. This is very close to the truth. The fact is that Unity 3D is a software that has a low learning curve. However, in order to create a game one does require a lot of creativity and a dash of technical knowledge too. Unity 3D uses C# and JavaScirpt to develop a good and interactive game. Hence when developing a slightly high level and custom game, it does require some level of programming in one of these languages. Unity 3D supports tons of platforms and is thus the true multiplatform gaming software. It supports iOS, Android, Windows, PlayStation, Linux, Android TV, to name a few. Unity 3D is a rapid application software. It has several high end tools and readymade solutions that make the basic tasks a breeze. It is amazing how fast one can achieve their goals with a little customization. Unity 3D supports integrated services as well and helps engage the player and retain the attention and even monetize the audience. Alakmalak is involved in game development and have all the necessary resources for the same. Alakmalak has a team of skilled Unity 3D developers. One of the added advantage of selecting Alakmalak is that they are involved in providing services of several technologies. Hence there are plenty of resources for every project taken up and at any point of time, to make sure of timely delivery of project.